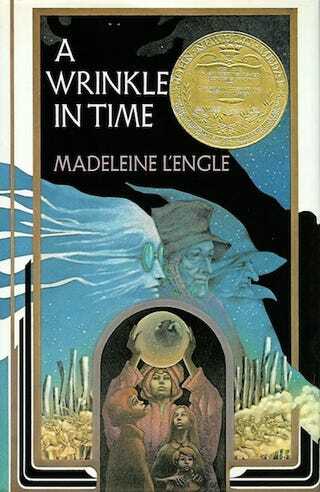 Variety reports that Jennifer Lee, the co-writer and director of the animated smash-hit Frozen, will adapt Madeleine L'Engle's fantasy masterpiece A Wrinkle in Time for an upcoming Disney movie. There is literally nothing in this sentence we don't love. A Wrinkle in Time sounds perfect for a Frozen-style update. Right now, Lee is only writing the screenplay and no director is attached, but I think she's an obvious fit. I wonder if they're thinking about making it a musical. Any thoughts from you guys?